This thread is being maintained for quick access to the commit list itself, and is locked accordingly. 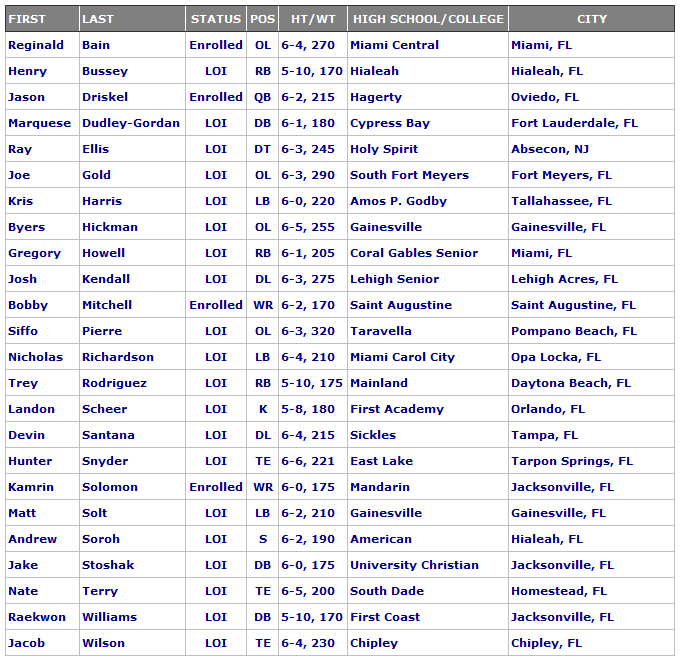 Comments and discussion should be made in the 2014 FAU Football Commit List Discussion Thread. 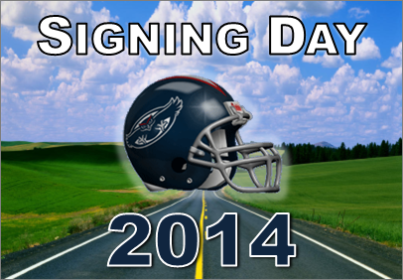 * All verbal commitments are non-binding until a National Letter of Intent (LOI) is signed. When a prospect has signed, "LOI" will appear next to their names.